Microsoft Exchange can now preserve automatically forwarded messages if user is placed on Litigation Hold or In-Place Hold. Over the last few years, the Information Protection team has done a great job of implementing Compliance features in Exchange (and Office 365) such as Litigation Hold and In-Place Hold to preserve messages, eDiscovery to search and reproduce messages and Data Loss Prevention to protect from leakage of sensitive information. One of the common asks for Hold has been the ability to capture messages automatically forwarded by users or admins, where a copy of the message is not stored in the user’s mailbox. For organizations wanting to stay in compliance, the recommendation has been to disable automatic forwarding completely. 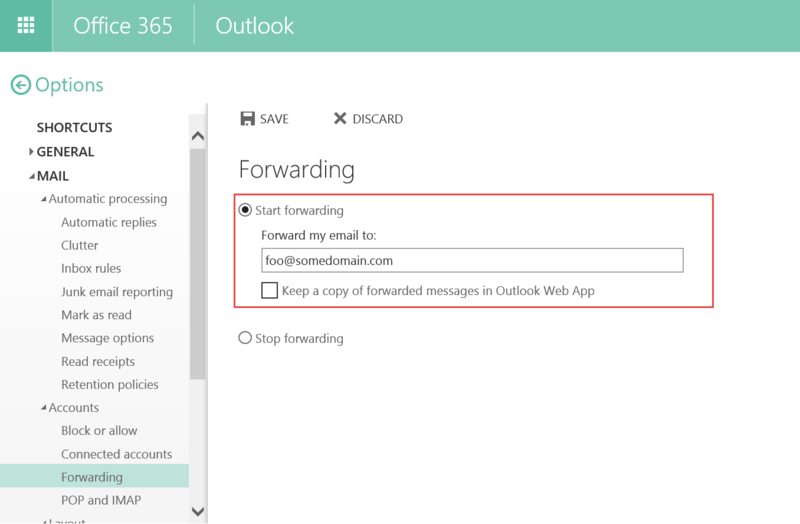 See Disable automatic email forwarding in Office 365 and Exchange Server. 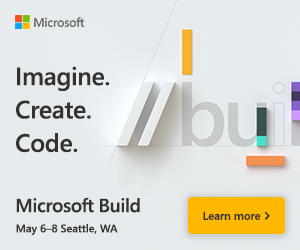 Microsoft has just implemented the functionality to allow Exchange to capture auto-forwarded messages. Exchange transport now detects if the user auto-forwarding the message is on Litigation Hold or In-Place Hold. If the user is on hold, it saves a copy of the automatically forwarded message in the Recoverable Items folder. As a result, the message is now archived and searchable using In-Place eDiscovery (or the new Compliance Search). The functionality is being rolled out in Exchange Online and will be available to on-premises customers in Exchange Server 2016. Coverage for yet another Compliance scenario using In-Place Archiving further reduces the need to rely on older archiving features such as Journaling.